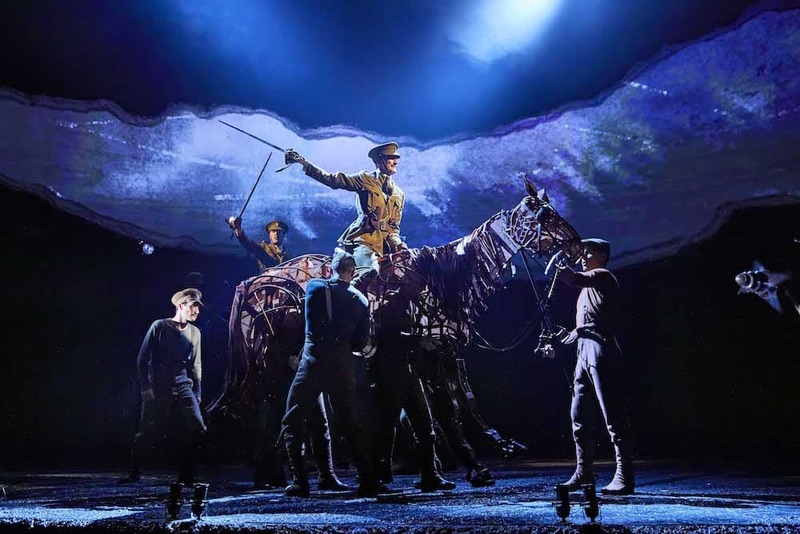 The National Theatre production of War Horse has arrived, so Muddy gallops down to Oxford New Theatre for opening night. 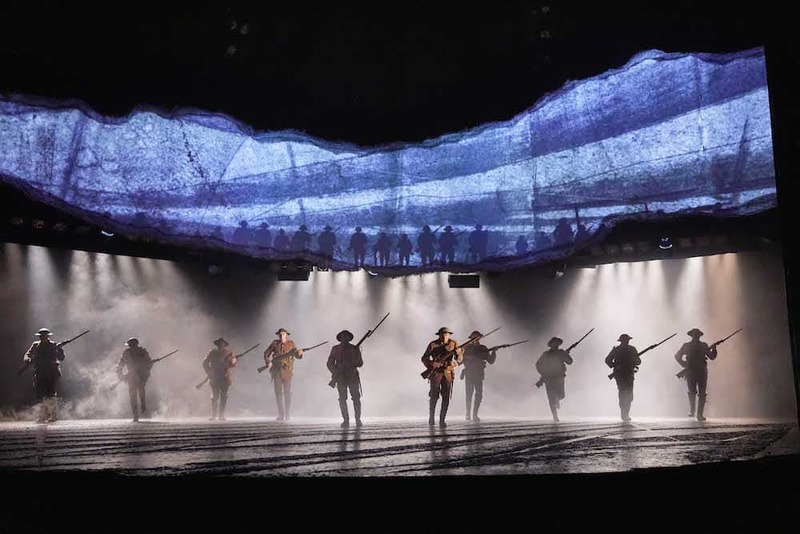 As I lay in my death bed fighting the pre-Christmas lurg, intrepid Muddy writer Josella Waldron snatched the tickets to opening night of War Horse out of my cold, reluctant hands. By the sound of it, she had a really good time – you can read the full review here while I gently weep. 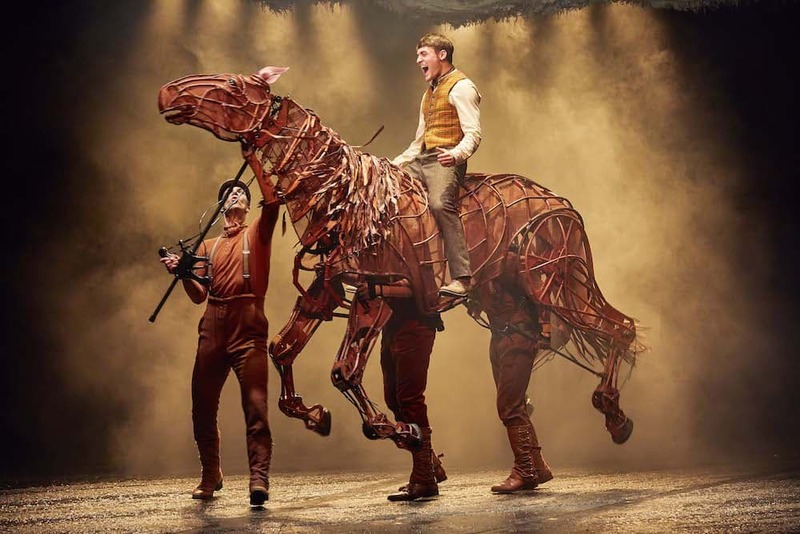 War Horse has become an iconic piece of British theatre since it started life at The National Theatre 10 years ago, transferring to the West End a year later. 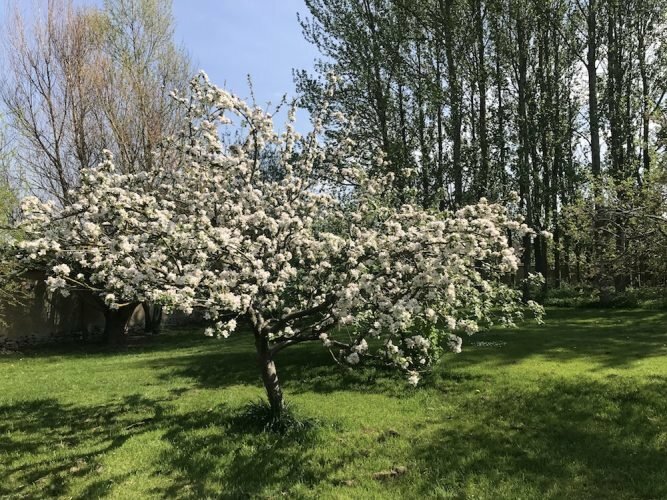 It’s uk tour has been eagerly anticipated – the Oxford shows at the New Theatre are nearly sold out already despite the press night being only yesterday. 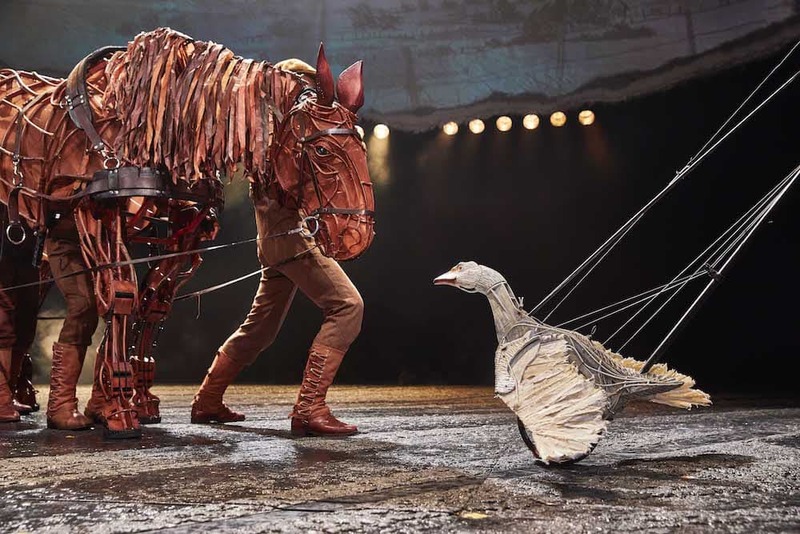 The show is renowned for its use of puppets – you’ve probably seen the horses on television at some point over the last few years, but seeing them for real is really something else. At first I was quite distracted by their sheer brilliance and skill of the puppeteers who move them – there are three people to each horse – but pretty soon the story took over and I was completely absorbed and simply stopped noticing them. 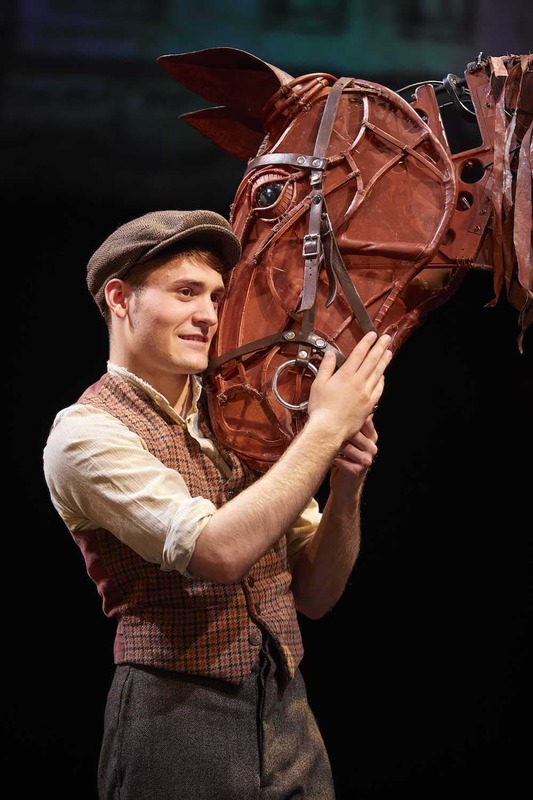 The play is set during the First World War, when Albert the farm boy loses his beloved horse Joey to the Army who take him to France. Albert lies about his age and signs up to fight so that he can go to the front line and find him. It’s based on a book by the children’s author Michael Morpurgo but I’d say this isn’t a story for young kids. I took my 12 year old daughter and she was literally blown away by it, jumping out of her skin during the loud bangs and flashes of the battle scenes (mind you, so did I). These scenes and the subject matter could be quite upsetting for younger children, my 9 year old would have struggled. It’s also quite long, 2 hours, 45 minutes including a 20 minute interval. This is an incredibly moving and emotional story, beautifully staged. Don’t forget the tissues, I had tears in my eyes at the end. 2018 will see the centenary of the end of the First World War, so it’s a fitting time to see this remarkable show. Don’t miss it.